The 2017 Fremantle Studies Day focuses on cultural institutions which have given Fremantle its reputation as a centre for the arts in Western Australia. 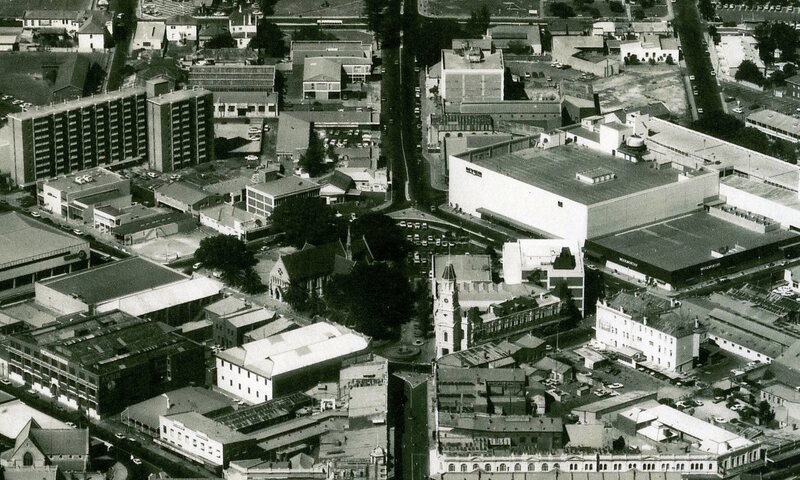 From the earliest days when providing a broad education for the working class man was seen as a vital endeavor of a community through to the encouragement and support of professional and amateur writers, musicians and artists, Fremantle continues to produce a dynamic and lively creative community. Join us to learn more about the institutions which have made significant contributions to our rich heritage. Afternoon tea will be served to provide an opportunity for fellowship and discussion. Copies of the recently launched Fremantle Studies Vol 9 (members $15, non- members $20) will be on sale. Apart from the ex-convict-owned and managed Herald newspaper (1867-1886), the two main cultural organisations in Fremantle in the second half of the nineteenth century were the Mechanics’ Institute (1851) and the Working Man’s Association (1868), which came together in 1870 to form the Literary Institute. Established by philanthropic city fathers to ‘uplift’ the working classes through self-education, they offered ‘improving’ literary entertainments as well as library facilities and lectures on scientific and literary subjects. Over time, however, they were riven by class differences, becoming more like gentlemen’s reading clubs and the nucleus of Fremantle’s city library. Bob Reece is Professor Emeritus in History at Murdoch University where he lectured from 1978 until 2010, apart from three years as Keith Cameron Professor of Australian History at University College Dublin. Widely published in Aboriginal history and Irish convicts in Australia, he has also written extensively on the history of Sarawak (Malaysia). The talk will give a portrait of the way in which FAC as an organisation has infused the complex and rich history of the site, and the building itself, with its substantial and varied arts program. This will include a history of the work of the Arts Centre as a cultural and community hub since 1974, and will include several examples of programs which have sought to bring contemporary artistic voices to bear on the nature of the space itself. The talk will also mount a discussion on the challenges of maintaining and restoring a heritage-listed building (original restoration) and the way that the ‘shadow’ of the building enriches the cultural programs that take place therein. Though the story of the lunatic asylum is well known, FAC’s forty-three year history as a place for families, art, learning and community has become as iconic and important a part of the building’s character and role in the local and wider community. Sheridan Coleman is a practising artist and freelance arts writer from Perth, W.A. She recently graduated from a PhD course in fine art supported by APA and CUPSA at Curtin University. Her practice is dedicated to the study of landscape art traditions and their future in a world which is largely materially known, constantly photographed and has been translated (almost) in full into interactive, online, satellite-photographed maps. Dorothy Hewett, Randolph Stow, Elizabeth Jolley, Gail Jones, Brenda Walker, Craig Silvey, Robert Drewe, Joan London, John Kinsella, Liz Byrski, Philippa Nikulinsky, Kate McCaffrey, Norman Jorgensen, Tim Winton, Alan Carter, Dave Warner – think of almost any well-known Western Australian author and you’ll find that Fremantle Press has published them at some point in their careers – and usually at the very beginning when they were completely unknown and had only their talent to make them attractive publishing prospects. Fremantle Press was established more than 40 years ago to serve the Western Australian community by publishing the stories from this state. This will be an intimate and inspiring behind-the-scenes look at a working publishing house. Jane Fraser is CEO and sales and rights manager at Fremantle Press. She began her career in educational publishing in Sydney. She has worked as an international co-editions publisher, in tertiary publishing, corporate marketing and communications and as a non-fiction publisher. 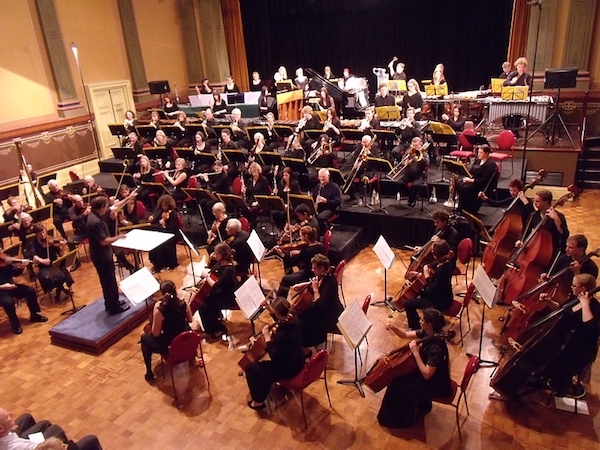 Since 1993, the historic Fremantle Town Hall has served as the primary venue for Perth’s most long-established community ensemble: The City of Fremantle Symphony Orchestra. The FSO brings classical music performance home to Fremantle and has proven itself to be a vital contributor to its artistic and cultural landscape, boasting an annual program of four concerts in addition to auxiliary performances held in conjunction with seasonal events. For its audience, the FSO is a way for locals to support their friends and family, or recognise and enjoy the musical talent of their community. For its regular membership of approximately sixty musicians, this ensemble means a chance to play and perform the often strenuous but always enjoyable works of musical geniuses alongside the commitments of fulltime work and family demands. In short, the FSO provides a chance for socialisation, connection, and support between diverse members of the community, and is particularly dedicated to the promotion and enjoyment of classical music as part of the cultural community landscape of Perth. This paper addresses the orchestra’s attempts to achieve their many aims, and outlines the long history and significant impact of the ensemble. Natasha Milosevic Meston completed her undergraduate degree in History at the University of Western Australia in 2016. Her honours thesis, completed under Dr Chantal Bourgault du Coudray, is due to be published in History Australia in 2018 and concerns the fields of gender, biography and war. She currently works within the Royal West Australian Historical Society and as a commissioned historian.